EKO Carpet & Rug Cleaning Metairie is a family owned company based in Metairie that provides a large variety of services to ensure your home get clean. We also offer rug ﻿cleaning, upholstery cleaning, tile and grout cleaning, and more! Why choosing EKO Carpet & Rug Cleaning Metairie? 1. We Do Deep Steam Cleaning/Quick Drying 2. We have Price List 3. Get More/Pay Less: 4. We Have short arrival window 5. 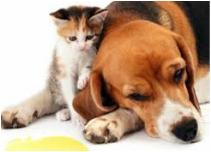 We use only Children and Pets Safe Products. 6. We put Shoe covers every time we walk in your home 7. We are Family Owned: We do not work with contracting companies, therefor we pay extra attention to our job. Satisfied customers is our # 1 priority. Our carpet cleaning experts in Metairie respect your business and home, we are proud of our work. You can be 100% confident that the job will be done the right way from the first time. Our customers' satisfaction is our first priority and we are proud of our work. We offer a wide selection of cleaning services in Metairie area and free telephone or in-person estimate. 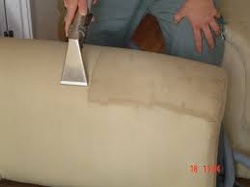 EKO Carpet & Rug Cleaning Metairie will get the job done the right way. Our company honored reputation is well distinguished, because we always aspire to go over your expectations for professional carpet cleaning in Metairie. We pay equal attention at every job and ensure our customers are completely satisfied that's why we are top ranked carpet cleaning company in Metairie area. As professional residential and commercial fully trained carpet cleaners we offer broad diversity of cleaning methods from steam cleaning (hot water extraction) to dry cleaning and pet odor treatment. Our Metairie Carpet Cleaning Company is ready to offer you the total best choice therefor we have built a crew of skilled Metairie cleaners, who have high level of education in the most modern and innovative cleaning methods. 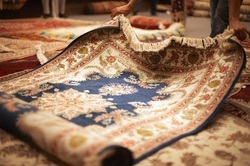 At EKO Carpet & Rug Cleaning Metairie we believe unsoiled, beautiful rugs and carpets improve the charm of your household. A room can appear beautifully depending exclusively on the carpet and rugs you choose. 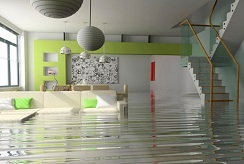 Many householders are not aware of how hard can be to maintain their nice carpets. 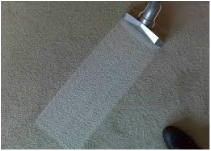 Carpet Cleaning Metairie always works hard to keep the highest expectations of our customers and you can always be sure your investments are being cleaned properly with the greatest care. Why you have to search for expensive carpet cleaners in Metairie, Louisiana? Let us make life easier for you and just give us a call here at EKO Carpet & Rug Cleaning Services. We can handle all of your carpet, rug and upholstery related worries, no matter commercial or residential. The Complete Best Quality is our goal and we are firm to provide it every time. Become an EKO Carpet & Rug Cleaning client for life, you will be glad you did! © 2017 EKO Carpet & Rug Cleaning Metairie. All Rights Reserved.